Sorlien Electric is an electrical contractor that has been wiring homes in Sioux Falls and the surrounding community since 1984. Our electricians can assist you with in-floor heat, multimedia rooms, surround sound, whole house lighting systems, intercom systems and much much more. 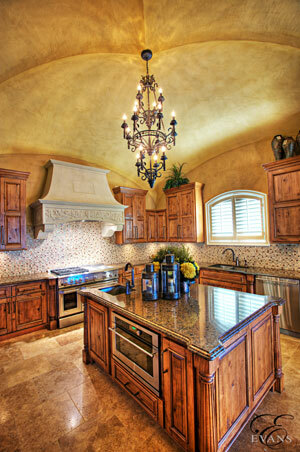 Our staff is available to help you find just the right lighting fixture for your needs. Sorlien has many options for accent lights including but not limited to puck, recessed, recessed eyeball, rope, and track lighting. Let us help you make your dream home a reality with the ability to give you peace of mind in home security and up to date technology. Our knowledgeable Sioux Falls electricians can provide you with ways to control your lights from your car, patio, and bedside with AuroRa dimming packages and lighting controls. There are no boundaries. Our electricians are able to help you whether you have new construction, a remodel, miscellaneous repairs or are just finishing your basement. Please ask us how to help you with your back up power needs so that you are not left in the dark during an emergency situation. 3600 Watts of quiet, instant standby power for critical loads such as lights, sump pump, furnace fans, and most computers. Keep your family (and business) warm, dry, and informed in the event of an emergency or outage. Very reasonable insurance when considering home replacement or home repair costs for a flooded basement or frozen pipes.